The Grand Traverse Band of Ottawa & Chippewa Indians announced the distribution of $873,420 in gaming revenue allocation to local governments and school districts this week. The 61 recipients received funding as part of the Tribe’s two percent allocation, which takes place twice per year. 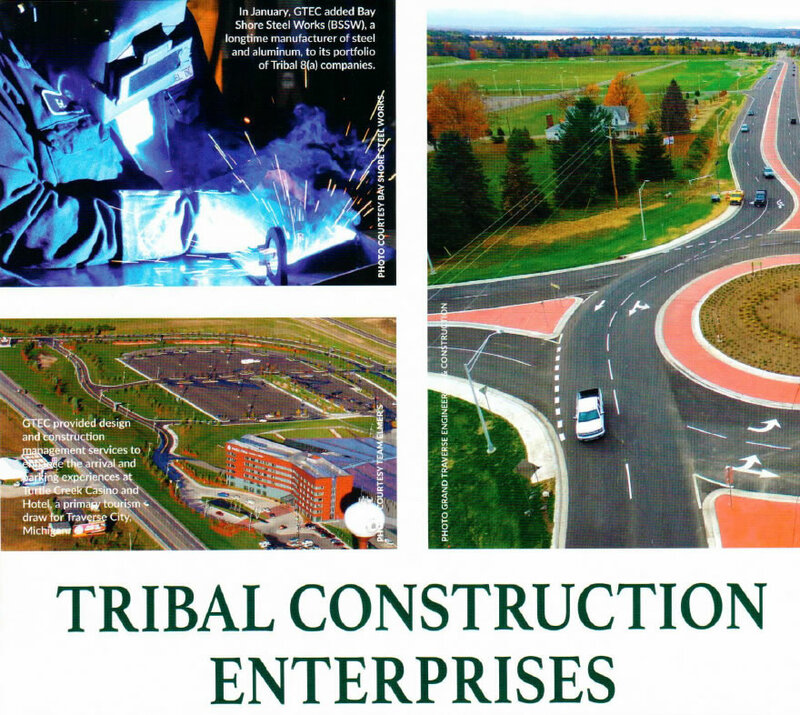 The Tribe received 96 applications totaling $2.6 million in funding requests this cycle. Final selection of recipients was made by a vote of the Tribal Council. The next decision regarding two percent allocations will occur in July. Since the two percent allocation began in 1994, the Grand Traverse Band has allocated $38,752,961 to local organizations. Click here to see the complete list of local organizations and projects that received funding this cycle.